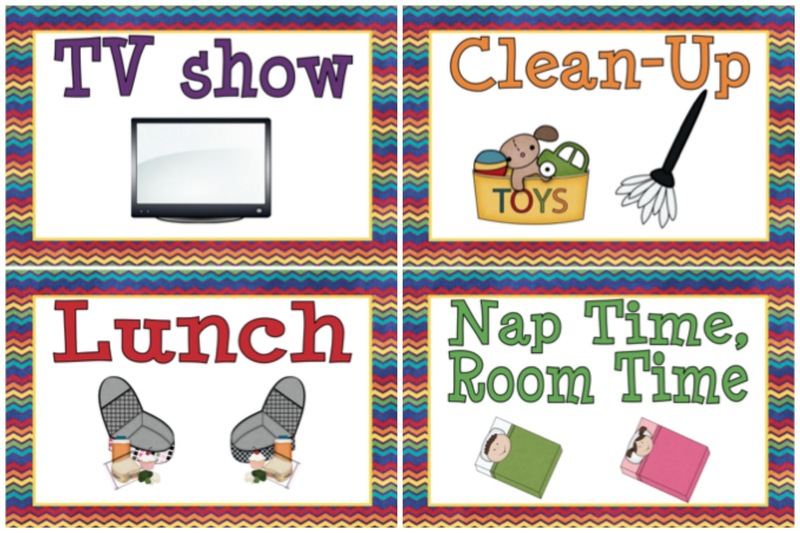 Total Tippins Takeover: summer schedules and activities for the littles...FREE printables! 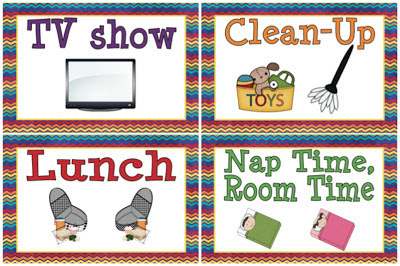 summer schedules and activities for the littles...FREE printables! now that memorial day has passed and we are into the month of june, i feel like summer has "officially" started. i know that technically the first day of summer isn't until june 21st, but in our book it starts after memorial day and/or when school is out. since my girls are finished with preschool for the summer, they're home M-F - which i love, but it can also stress me out at times. i find that ALL of us feel better, behave better, and are more productive when we stick to a schedule. my girls (like most toddlers/preschoolers/children) thrive on structure and routine. they like knowing what to expect and when to expect it. laney can quickly pick up on patterns in our day and libbi is at an age where she loves calendars, lists, and projects - so a summer schedule is a perfect solution! i thought i would share what we're going to be doing this summer. i know what works for my girls and our schedules, but for the ideas i'm sharing - i tried to make as many options as possible, since i know things like schedules, availability, locations, accessibility, and ages can make a big difference. hopefully you'll be able to find something(s) you can use or be able to customize them to fit what you're looking for! first things first - our schedule. 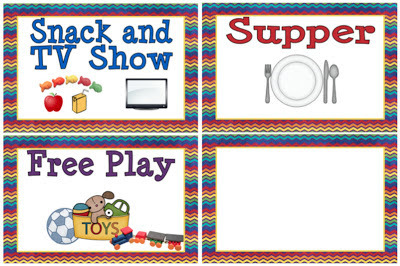 i also included some blank templates so we can add in any activities that might come up, but not be a part of our regular routine (like swimming lessons this week). i printed these cards, laminated them, put magnets on the back and attached them to our refrigerator. we can manipulate them as needed and since they're laminated, i can write on the blank templates with a dry erase marker and erase it when we're finished! (you could also cover them in sheet protectors, clear packing tape, or clear contact paper if you didn't want to laminate them, but still wanted the advantage of writing/erasing on them). 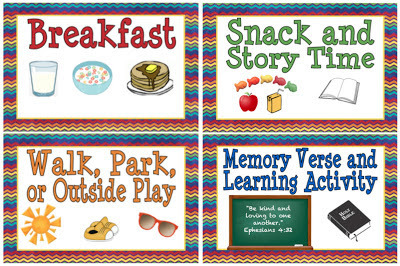 the "memory verse and learning activity" from one of the schedule cards above is something we're working on each day. i'll be sharing more about that later this week as well as some fun projects to do with your kiddos! the summer "bucket lists" - these are fun, because you can complete as many or as little as you like on your own timeframe. if you're looking for daily activities, here's a set of printable calendars for june, july, and august. they feature a quick, easy, (and most of the time FREE!) activity for each weekday. please feel free to email me with any questions and/or comments! mrsamytippins (at) gmail (dot) com.